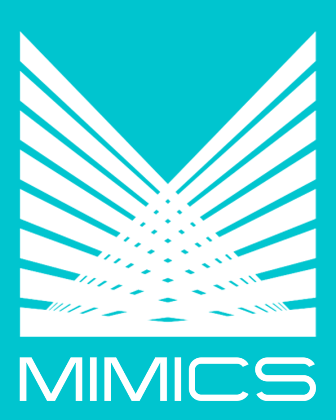 MIMICS Forex Cashier Software processes the purchase and sale of foreign currency and checks. Payments can be made by cash or check and receipts are printed for the customers. The system tracks all bills and coins of each currency. The system manages all KYC requirements, and it will warn the cashier if requirements are not being met. The system tracks exchanges between cashiers to maintain the correct number of bills and coin.